With all of the different things that Myles Austin can do on the baseball field, he has one of the highest ceilings of any prospect in the 2019 class. To start, he has a long 6’3” frame that will continue to add strength as he matures and his actions are quick-twitch. 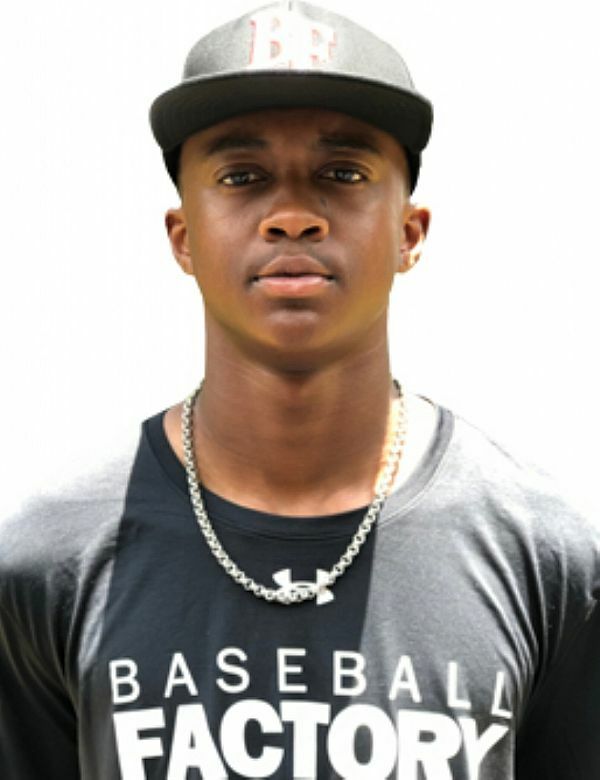 He also ran a 6.72 at the UA Baseball Factory South Showcase while showing 94 mph raw arm strength. The tools and athleticism are certainly present, and he’s just scratching the surface. 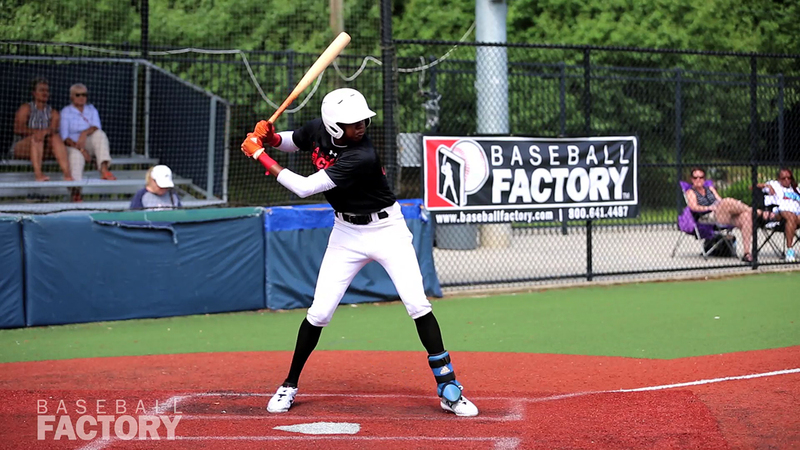 Myles has a fluid right-handed swing with flashes of easy pull power. His hands are extremely quick and the barrel accelerates through contact. In the infield he glides laterally to balls and has natural actions. His exchange and release are quick and his throws have the on-line carry that’s expected with his raw arm strength. He can even jump on the mound and pump low 90s fastballs. Overall, this Under Armour All-American is a dynamic prospect with the arrow pointing up on him.